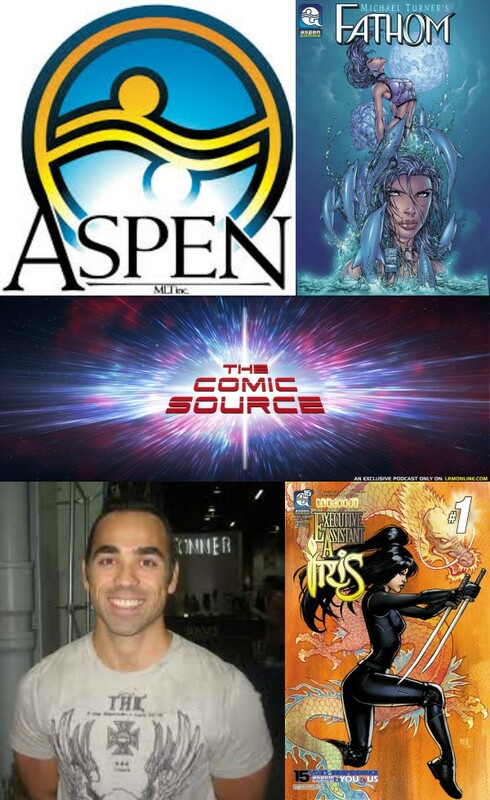 Jace chats with Frank Mastromauro from Aspen Comics about the new partnership with Mythos Studios, the prospect of bringing Aspen characters to the big screen and the fan reaction to the news. What can we expect from this partnership? What has you personally most excited about this deal, do you have one character you want to see most in other media? What has been the reaction form the industry so far? Anything else you want to share with our listeners?